Keeping your drivers safe, and your fleet on the road keeps your operation running smoothly and reduces any potential downtime. The best way to ensure that your fleet is in peak condition is ongoing maintenance from M & R Mechanical Services. We perform regular maintenance for most models of trucks, trailers, and heavy equipment. We have been the trusted source of fleet maintenance for Watkins, FedEx, and Saia in Redford and the surrounding area. We are ready to provide your fleet with the regular checks and tune-ups to keep it operational and productive. M & R Mechanical Services is committed to providing comprehensive repair services for all makes and models of semi-trucks. 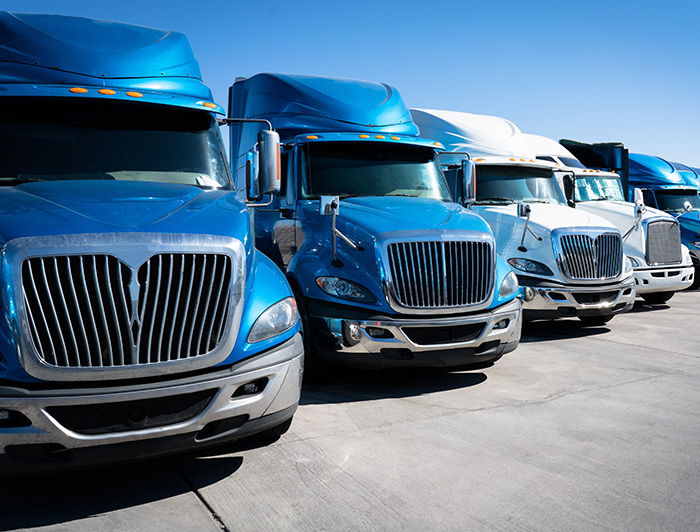 Whether you require on-site repairs, in shop repairs, or emergency roadside service, we are your best option for big rig repair in the Metro Detroit area. You can rest easy when you choose M & R Mechanical Services for your trailer repair. We have over 15 years of experience repairing trailers and getting them back on the road. You can find most high-quality components necessary to repair your trailer in our shop or on our repair trucks. No matter the current state your trailer is in; we can get it back in operating condition. Here at M & R Mechanical Services, we take care of all heavy equipment repair on-site or in our shop. It is our goal to get your heavy equipment efficiently and safely running as soon as possible. Our experienced and professionally certified technicians bring the hands-on knowledge and skills to solve your problem. 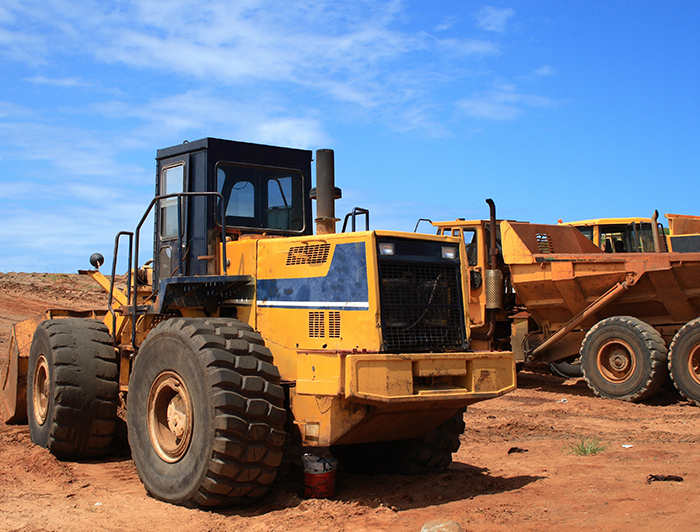 M & R Mechanical Services has been in the heavy equipment repair industry for over 15 years. Our professional, certified repair technicians will diagnose and resolve any issue keeping you off the road. 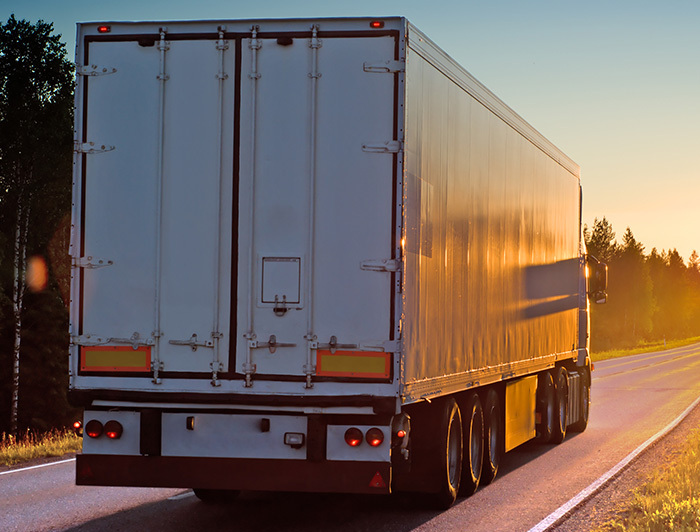 Contact us today to discuss how we can get your fleet truck moving again. No matter your truck problem, call us now at (313) 999-1613 for an estimate.